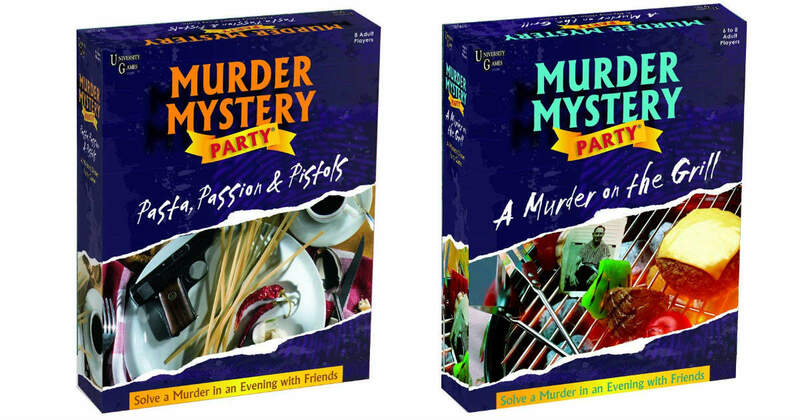 Head to Amazon to score Murder Mystery Pasta Passion & Pistols for only $12.38, or get Murder Mystery A Murder on the Grill for only $12.44! Play with 8 players, ages 18 and up. Prime members receive free shipping, otherwise free shipping starts at $25.